One of the most essential items in beginning the school year is the backpack, although its necessary it is also one of the leading causes of back and shoulder pain in children. As children go back to school there are some helpful tips to help prevent any unnecessary back pain. 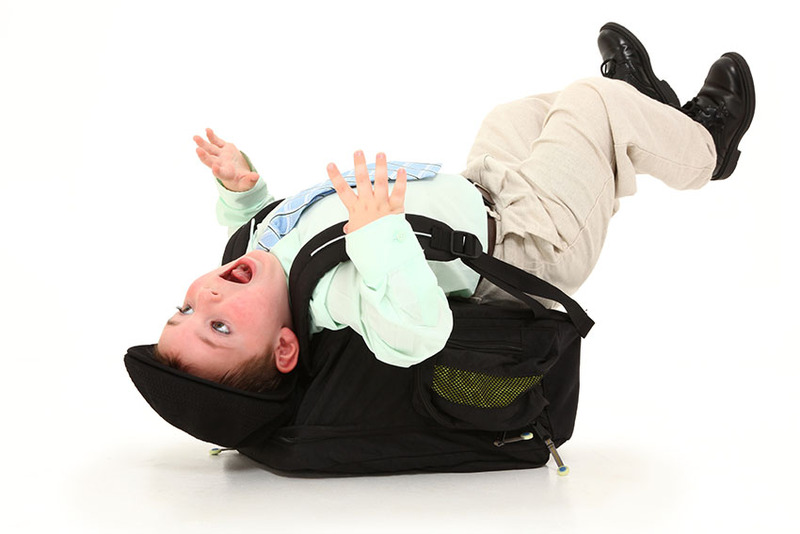 Children should never carry more than 10% of their body weight in a backpack. The backpack should not have non-padded shoulder straps, these put extra pressure on the child’s neck and shoulders. Children should be using both straps when the backpack is on their back, not using just one strap, this can cause low back pain and muscle spasms. The backpack should never be wider or longer than the child’s torso, and it should not hang more than 4 inches below the waistline. This can cause the child to lean forward and cause low back and neck pain. Along with these helpful tips receiving chiropractic care can help with any extra strain and stress put on a child’s back and neck during school season. Here at Hamilton Mill Chiropractic we offer adolescent chiropractic care along with tips and exercises in order to help ease into school season and to lessen any back and neck pain.